1 OD gold nanorods with 40 nm diameter, longitudinal SPR absorbance max 850 nm, supplied in DI water or other buffer (PBS, MES, TRIS and sodium borate). Different capping agents including CTAB, citrate, PEI, PAH, PAA, PVP, and charged polymers are available. 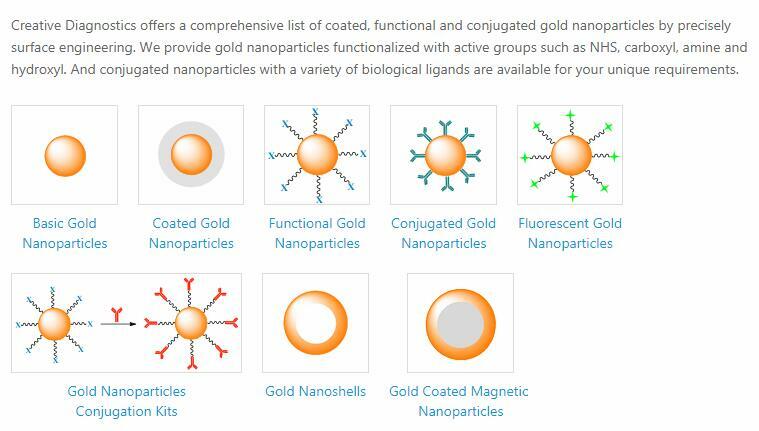 100 OD concentrated gold nanorods are also available.